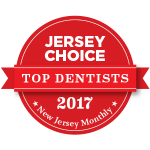 Dr. Christopher Armento and Dr. Lisa Indelicato work hard to ensure that every patient has their teeth for as long as possible. Unfortunately, there are times when a tooth cannot be salvaged. 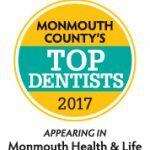 Dr. Christopher Armento and Dr. Lisa Indelicato are able to perform extractions at the office in most cases. This eliminates the need to be referred to an oral surgeon’s office and without the fees associated with seeing a specialist. In addition, prior to the time of tooth removal, your options for replacing the tooth can be discussed and a plan will be set forth to ensure you will be smiling again soon.